AMFA is resolved to finding the most efficient means of communicating with the aircraft maintenance technician and related. 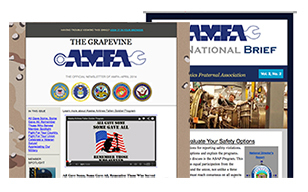 Part of this mission is AMFA's monthly "National Brief," and quarterly "Grapevine." Safety is the cornerstone of the pact between the technician and the flying public, and is an integral part of the Association, from industrial safety to professional standards to a fully capable accident investigation team. From the beginning, AMFA has embraced safety by maintaining a leadership position at both the local and national level instead of relegating it to a "committee." Per the AMFA Constitution, the Association may affiliate with groups "that will be in the best interest of the members of the Association..." after a referendum of the membership has been accomplished. The Aircraft Mechanics Fraternal Association is a craft specific, independent aviation union. It is not an industrial union and represents only aircraft maintenance technicians and related employees in the craft or class in accordance with the National Mediation Board Rules and their dictates. AMFA is committed to elevating the professional standing of technicians and to achieving progressive improvements in the wages, benefits, and working conditions of the skilled craftsmen and women it represents. Here you'll find the latest news, updates, and relevant information regarding the Association, including our Facebook and Twitter feeds. 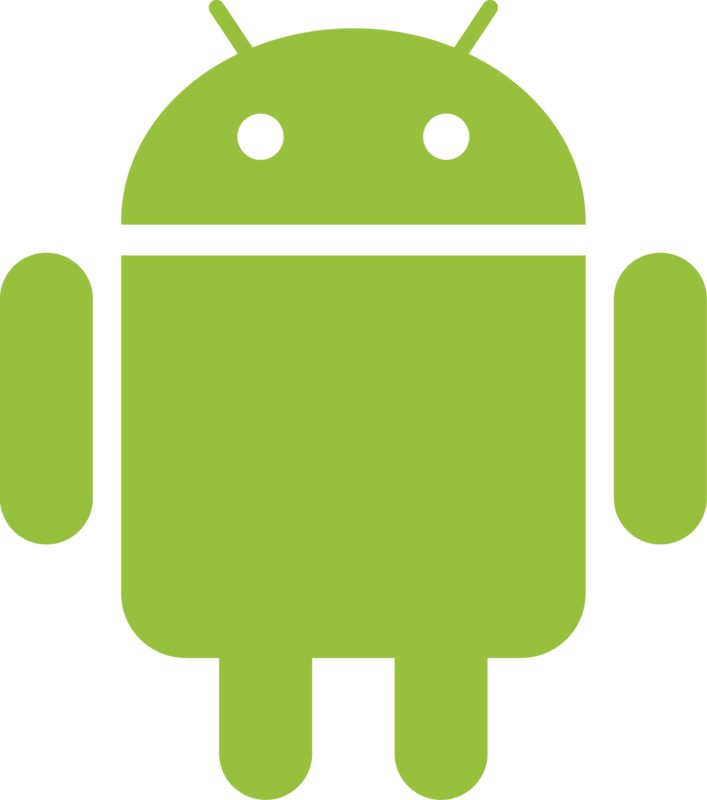 Available in both Apple and Android platforms. AMFA has a unique organizational structure driven by membership participation at the local level. The AMFA Constitution establishes and enhances membership control of their local. Each local is governed by its own bylaws approved by the membership, who is represented by a democratically elected Local Executive Council (LEC).